Pioneers in the industry, we offer inconel plates and plate flanges from India. 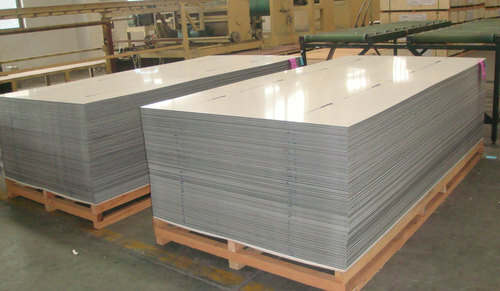 Size 1250x2500 mm , 1500x3000 mm , etc. Grade Inconel 600, 601, 625, 825, 800, 718, etc. We are the manufacturers of Plate Flanges. Size of 15nb to 750nb. Form: sorf, wnrf, blrf, swrf, lap joint, threaded, reducing, spectacle etc.